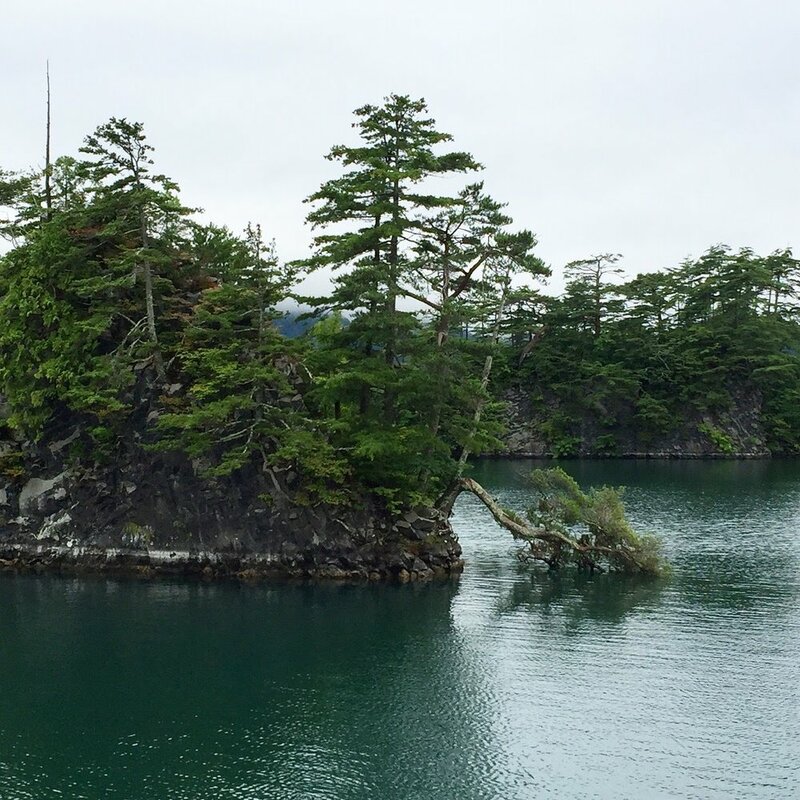 The lake was formed during a giant volcanic eruption and is the third deepest lake in Japan. 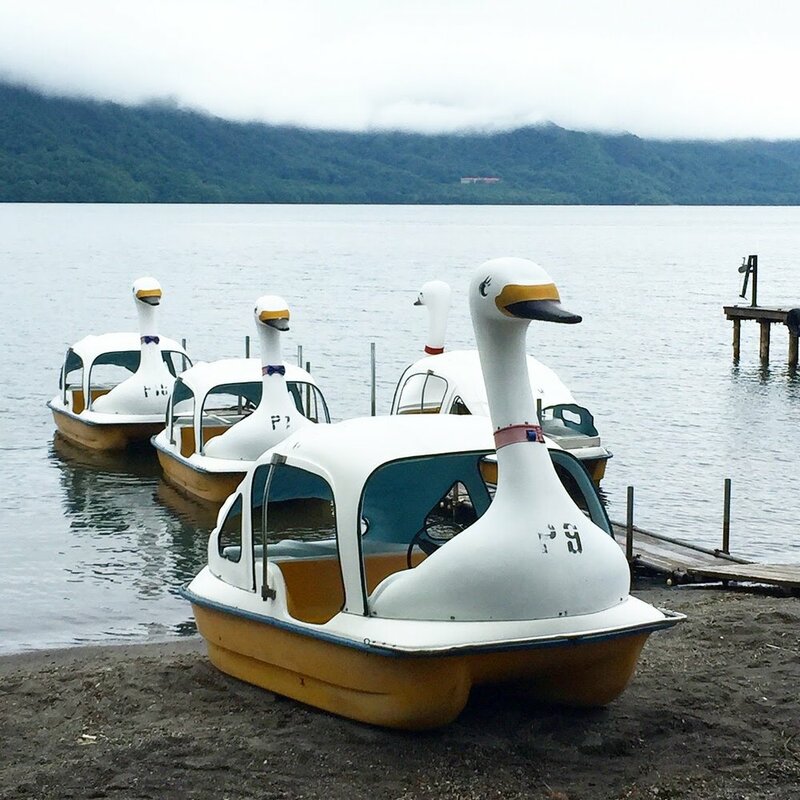 We have also endearingly renamed Lake Towada as "Swan Lake" due to their lovely paddle boats. 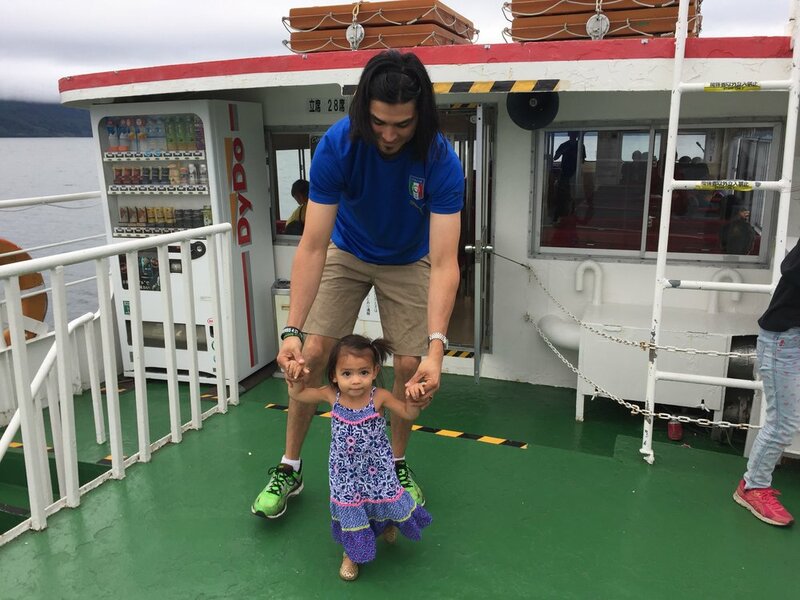 Mia Kai loved her first ferry ride. 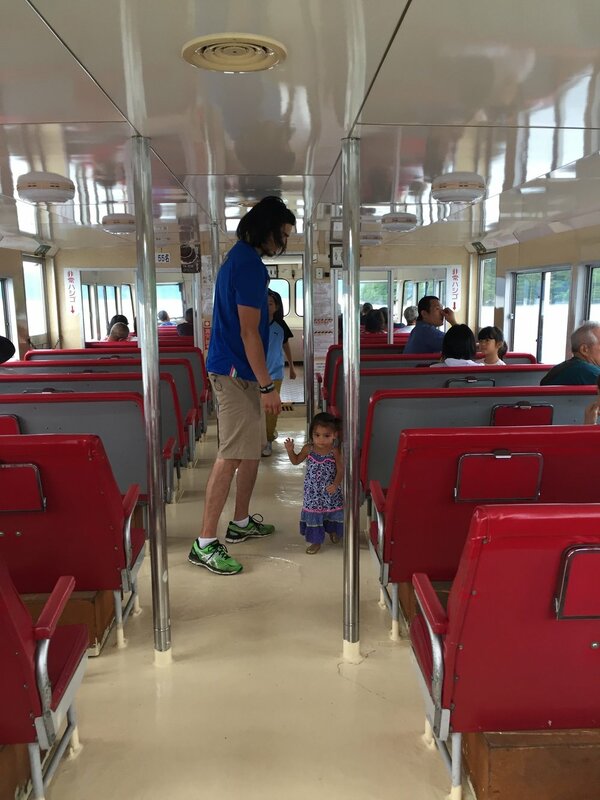 She walked up and down the aisle waving at everyone. 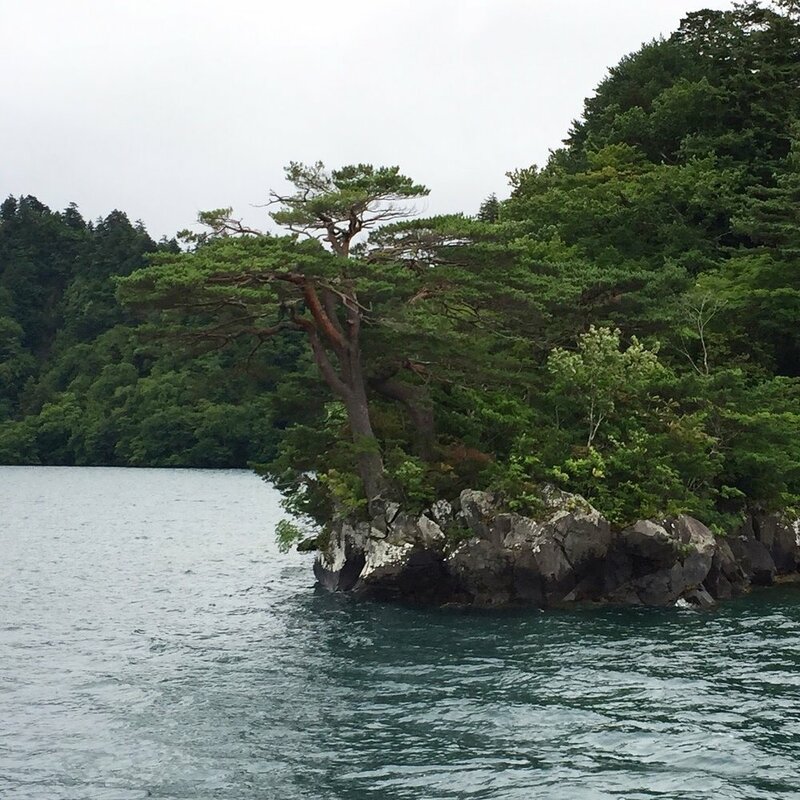 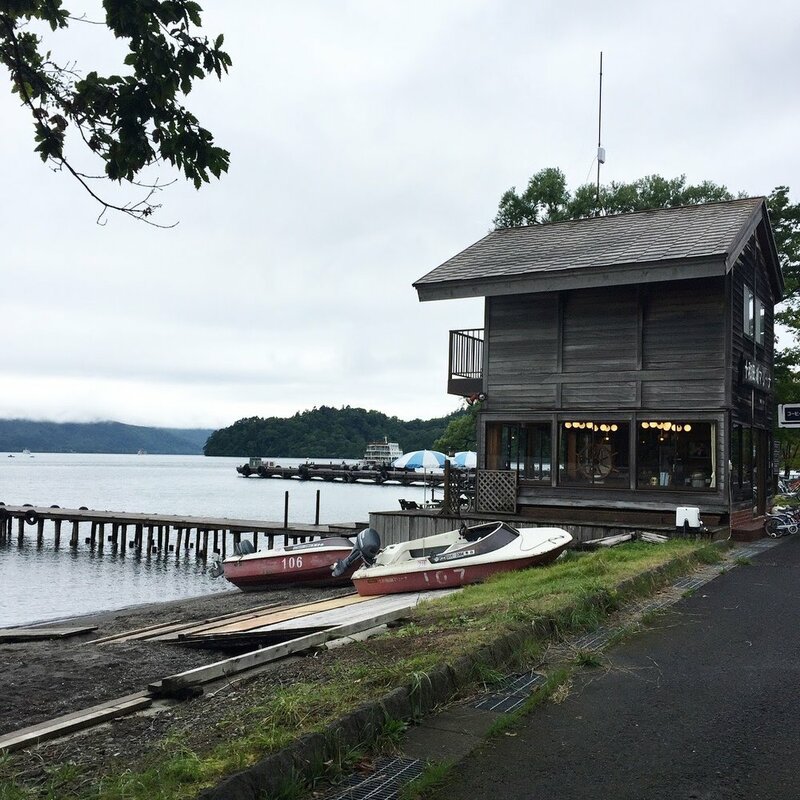 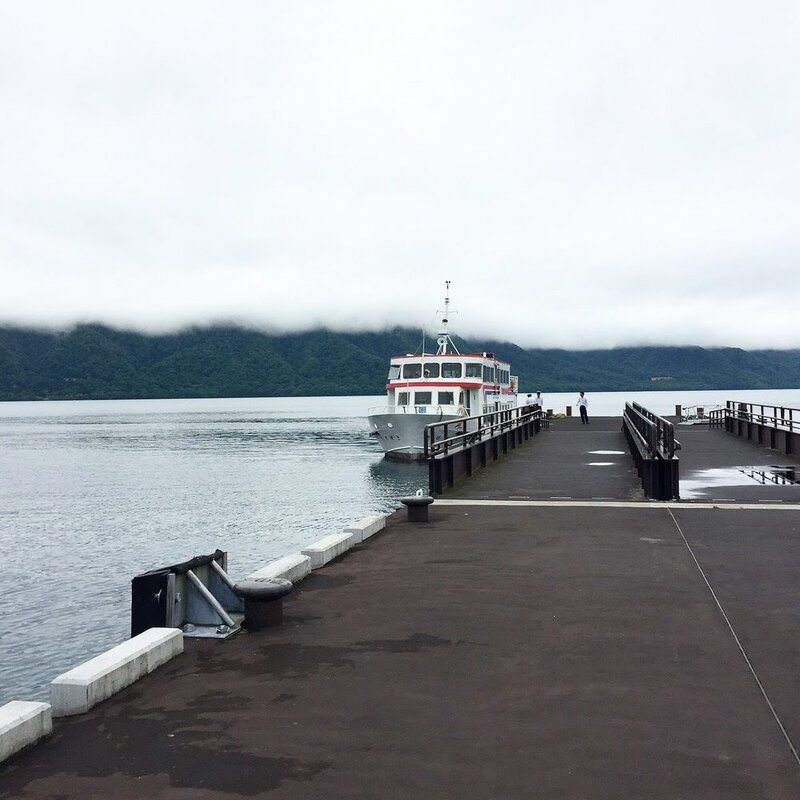 Want to visit Lake Towada? 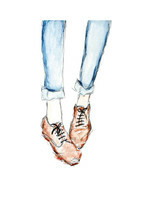 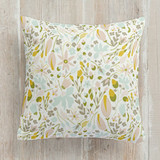 Check out more here.